Language Scientific’s bilingual staff provides top-quality, accurate transcription of all audio and video recordings. Our linguists have exceptional word-processing skills and pay meticulous attention to detail. All transcriptions are carefully reviewed and proofread prior to the final submission. 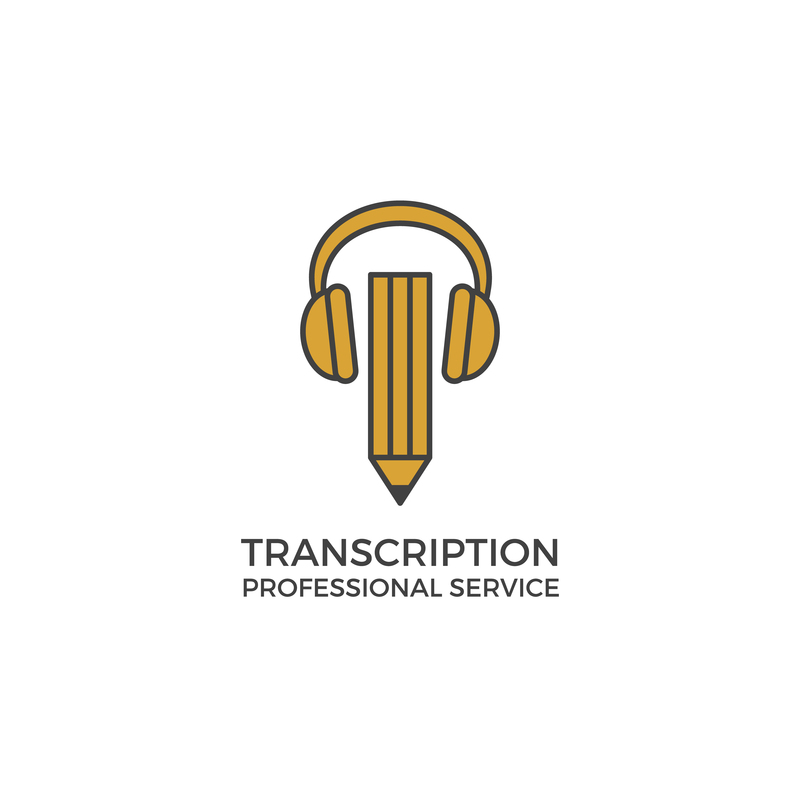 We employ a strict quality control process for all of our transcription projects, eliminating the need for you to provide your own proofing and editing. This is a step that is included with all transcription projects. We provide both audio and video transcription in over 155 languages. We have extensive experience transcribing clinical interviews, psychological assessments, eLearning modules, conference proceedings, lectures, seminars, etc. In addition, in our work with law enforcement agencies, Language Scientific has worked with taped meetings, telephone calls, room bugs, wired body microphones and video surveillance — producing clear and precise transcriptions ready for use in legal proceedings. 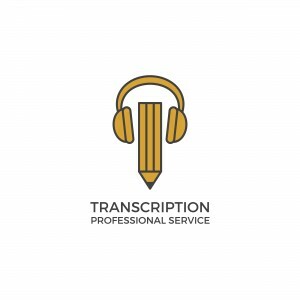 Language Scientific is able to provide a transcriptionist for any need you may have including meetings, seminars, conferences, conference calls and corporate presentations. Language Scientific adheres to the strictest confidentiality and security standards and follows all law enforcement chain-of-custody requirements.